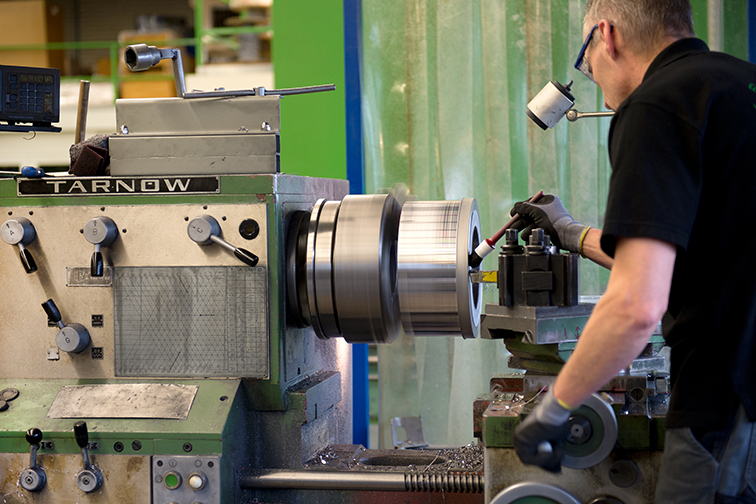 Von Gahlen is a modern state-of-the-art manufacturer of lead shielding products. The company’s products meet the needs of various markets. 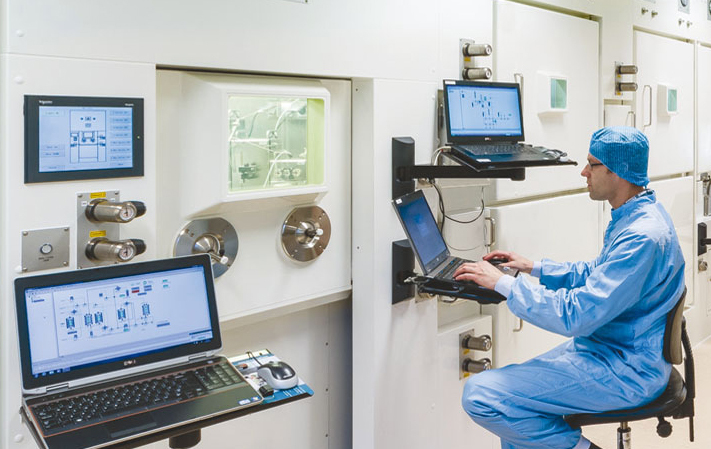 Von Gahlen provides products for Nuclear Medicine, Gamma Spectroscopy, Waste Handling, Construction shielding as well as designs and builds Special Projects. With over 40 years experience in lead shielding and their continuous search for improvement, Von Gahlen is the ideal partner for lead shielding solutions.